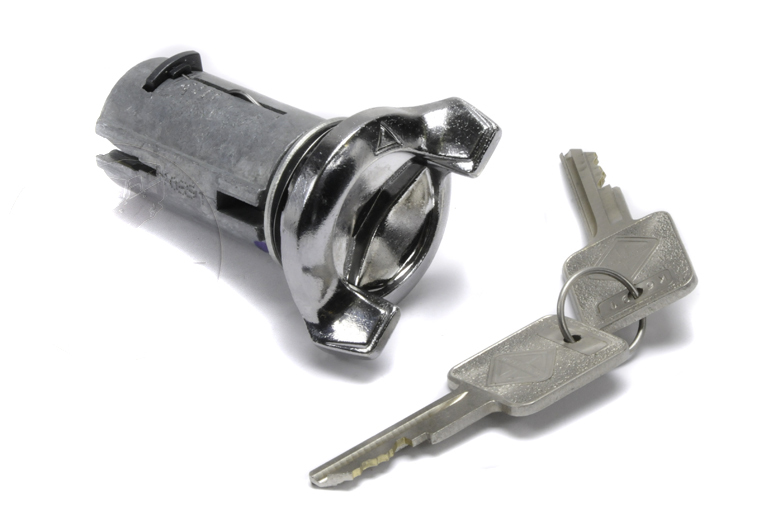 Scout II ignition lock cylinder with key. This is a brand-new item. Comes with Two "International Trucks" keys. Great Deal!! !